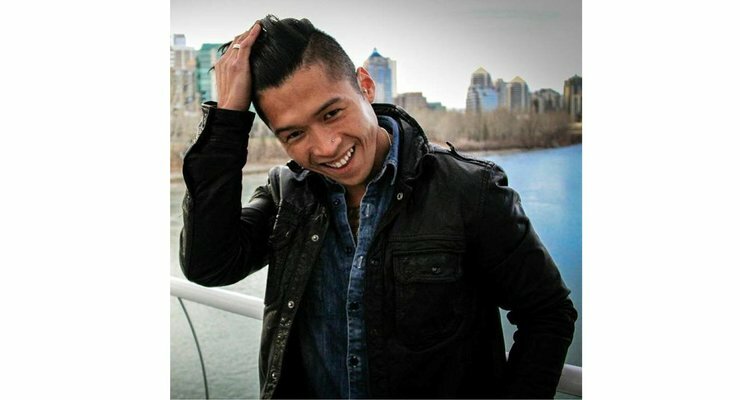 Myke Macapinlac, life coach and social confidence expert, joins our show in this special episode of the Elite Man Podcast! Myke talks about his journey from being so shy he couldn’t eat in front of other people to being a top social confidence coach in Canada! He shares with us his 6 steps to overcoming social anxiety and what you can do to fix this area of your life. If you’re wondering what it takes to overcome shyness, gain social confidence, and finally break out of your shell, check this episode out now!